Baroness Tonge has been accused of antisemitism over a social media post in which she blamed the Israeli government for the hatred behind the mass shooting in Pittsburgh that claimed the lives of 11 people. The independent peer – who resigned from the Liberal Democrats in 2016 – criticised the country on Facebook in the immediate aftermath of the attack on the Tree of Life synagogue. Plenty of people on social media did say so, condemning her remarks and urging fellow peers to remove her from the House of Lords. More than 3,000 people have signed a change.org petition demanding her expulsion from the chamber. The politicians was a Liberal Democrat MP between 1997 and 2005. After losing her seat in Richmond Park, the party made her a life peer. But in 2016 she was suspended over allegations of antisemitism, leading her to quit the party. The charity Campaign Against Antisemitism said the Liberal Democrats, having secured her seat in the Lords, should now “actively campaign for her removal”. The historian and screenwriter Alex von Tunzelmann said her remarks following the Pittsburgh tragedy were “outrageous, antisemitic and deeply stupid”. Labour MP Jess Phillips said she was “appalled by the blatant propaganda and antisemitism on display”. 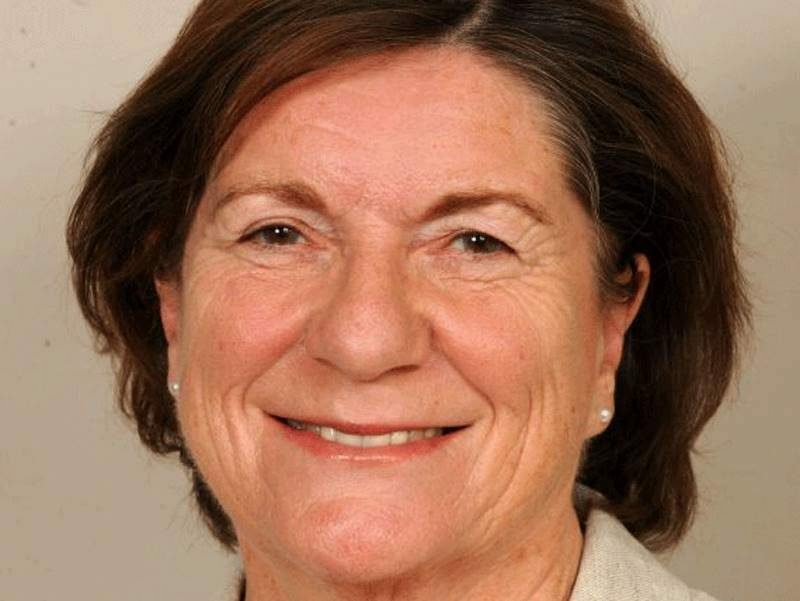 In 2016 Baroness Tonge chaired an event in parliament at which speakers reportedly compared Israel to Isis, and suggested Jewish people were to blame for the Holocaust. The same year the independent peer claimed Israel’s treatment of Palestinians was a “major cause” behind the rise of Isis. She said Israel was “creating a generation of terrorists”. Comment: Is the Baroness wrong? Not only does Israel’s action vis a vis the Palestinians breed hatred within for the “sh*tty little country”, it actively supports terrorist groups who oppose their geopolitical enemies.